We offer a full line of fuel products, for both our residential customers and commercial businesses, if you need it we have you covered. 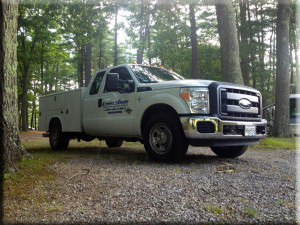 #2 Heating Oil is the most common household fuel when the fuel tanks are located inside, call us about delivery! Kerosene is the preferred fuel for outside tanks and for Kerosene Monitor heaters. Whether you are thinking about converting heating systems or installing new appliances, Propane is becoming the first choice for many homeowners and business owners. We do not have tank rental fees or installations fee. Simply contact the office to set up a time and get started with reliable and affordable propane! 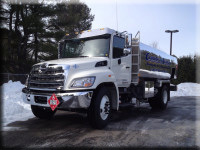 We offer delivery of both Diesel Fuel and Gasoline for our local commercial businesses. Bulk discounts are available. Please contact the office for scheduling. Need service work? Choose from our list of highly recommended local master technicians.